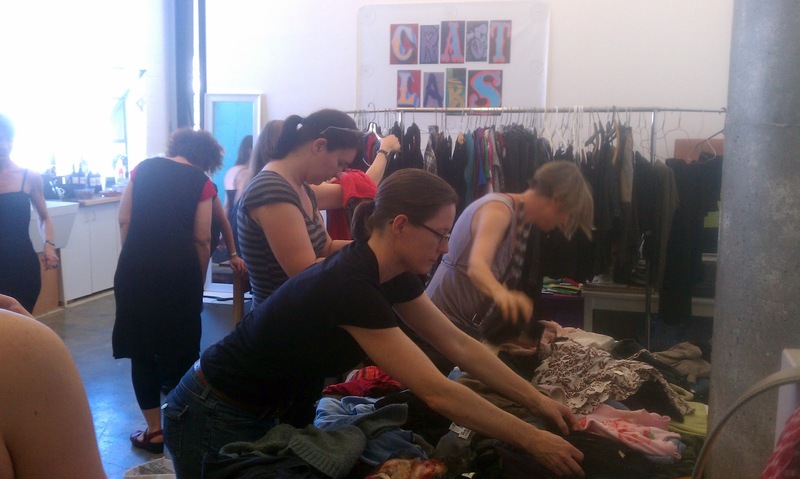 Another successful clothing swap, this time craft labs members joined in. We all went home with bags of great new clothes. Some of us even found great shoes, comforters, and jewelry too. Tasty snacks helped keep us going. How cool that our crafts classroom could look so much like a retail store.